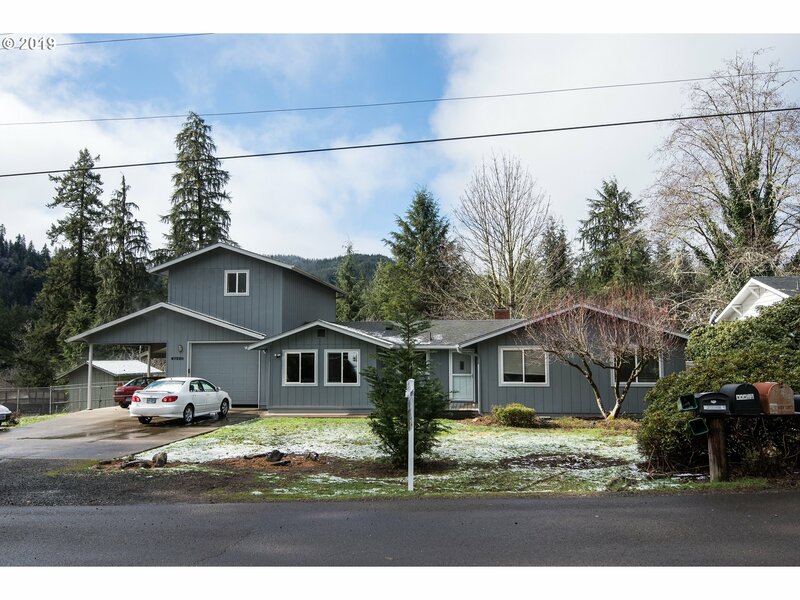 All Mapleton homes currently listed for sale in Mapleton as of 04/24/2019 are shown below. You can change the search criteria at any time by pressing the 'Change Search' button below. "Deepwater riverfront custom home in Mapleton. Boat all the way to the ocean for fishing and recreation. Registered dock. Beautiful, site-designed home built in 1996 with views from every room. Brand new roof in 2016, heat pump, water heater & appliances. Expansive parking including 40' covered RV parking. 4 car pull-thru garage. 14 X 14 gazebo with hot tub. Full length river-side decking." "RIVER FRONT. Dock, Trex deck, laminate floors, carpet, upgraded light fixtures, Anderson windows,spa. Terraced gardens with many Rhodys, fruit trees, blueberries, roses, grapes, small creek. Tool shed. Must see to appreciate. House is not in flood plain.,"
"Mapleton OR,come relax in this peaceful community. 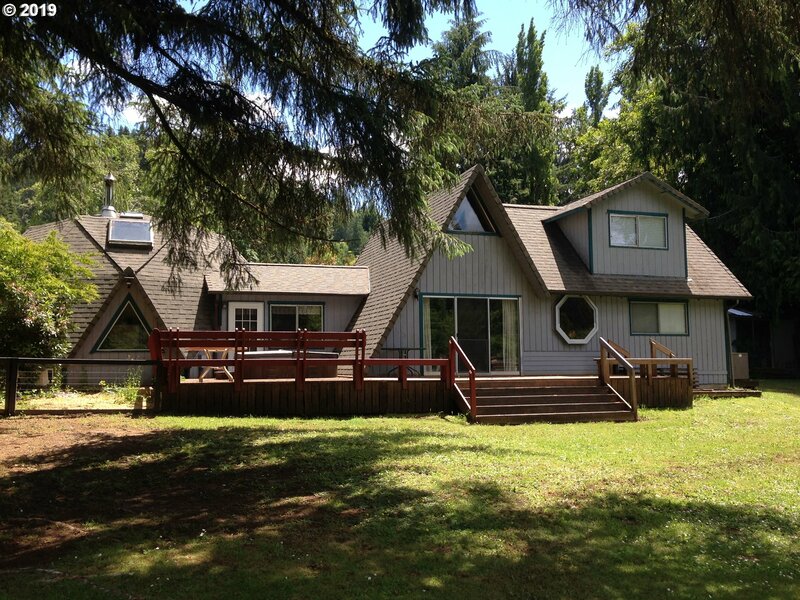 Large open spaced home on the Siuslaw River with easy river access. Salmon fishing right out the back and canoe down the Siuslaw River from your own backyard. Nice deck overlooking the river, home has extra room with bar and pool table for entertaining. RV parking with full hookups, Extra outbuildings, fruit trees, school bus stop close by. This amazing waterfront property is must see." 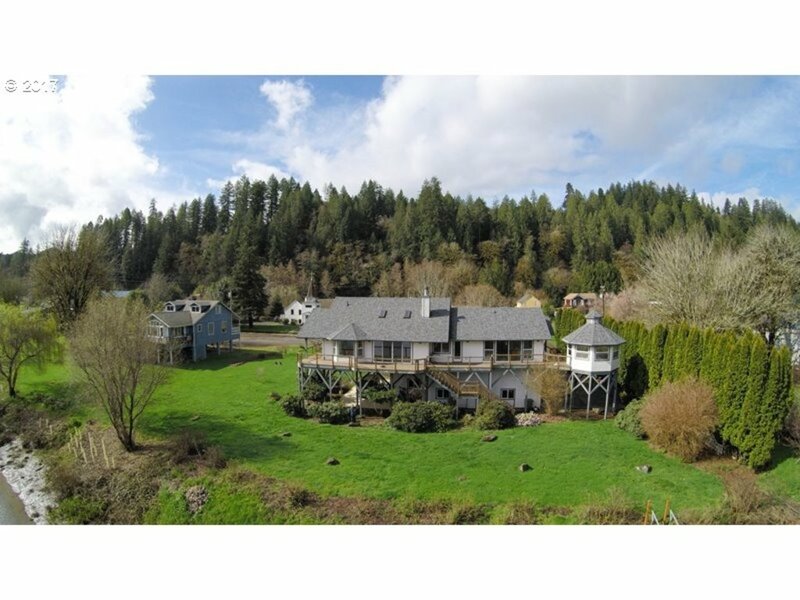 "Beautifully restored and maintained historical (circa 1899) homestead farmhouse just a short distance to the Siuslaw River. 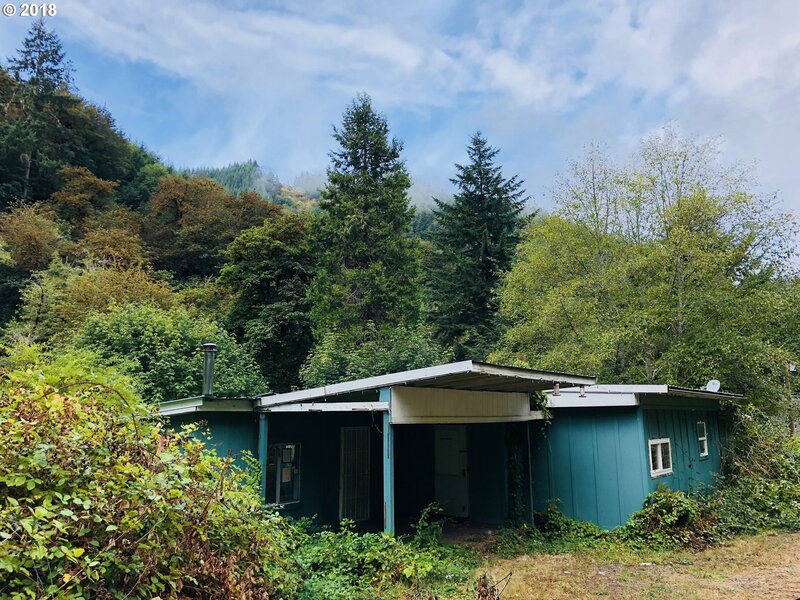 This is a chance to own a one-of-a-kind property located 20-minutes from Old Town Florence and Pacific Ocean Beaches, and just 45-minutes to Eugene. Gorgeous period interior details filled with a real sense of history along with a complete upgrade to modern comfortable living. This is a must see property!!" 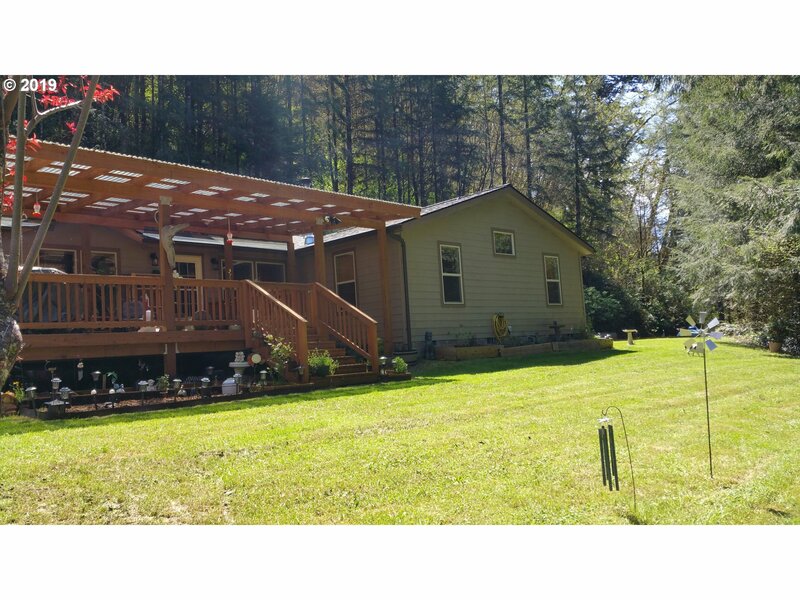 "Private .85 acre Siuslaw River front property with views, play, boating, fishing & camping. More than a vacation home, this is a charming, unique residence with plenty of room for family & friends.Why not own your own home &/or vacation property with a registered dock & not have to travel far away to enjoy the privacy,water & wildlife.Landscaped lot with shop .Roof new in 2015.Activities includes county roads, logging trails & forests." "fishing is good from the deck surrounding this home. Custom home is clean & lovely. 3 bedrms & a den but Lane Co states it as 1 bedrm. 1 & 3/4 bath, lg master bedrm, laundry washer & dryer, breakfast area, dining rm, great rm. Chairlift is included. Fruit trees & gardening. River access for swimming, wading, canoeing or Steelhead fishing. must see on the Siuslaw River. 1500 gal septic pumped & clean 7-12-18. well produces 15 gpm." "Just right location, slightly elevated almost an acre parcel across the road from the river. Private setting with virtually prefect home. Fully maintained residence with lots of factory upgrades, tankless hot water, wood stove, upgraded lament floors, pine interior doors, gas cooking range, more. Covered deck, circle driveway, high speed internet, fencing too and room for shop/garage." 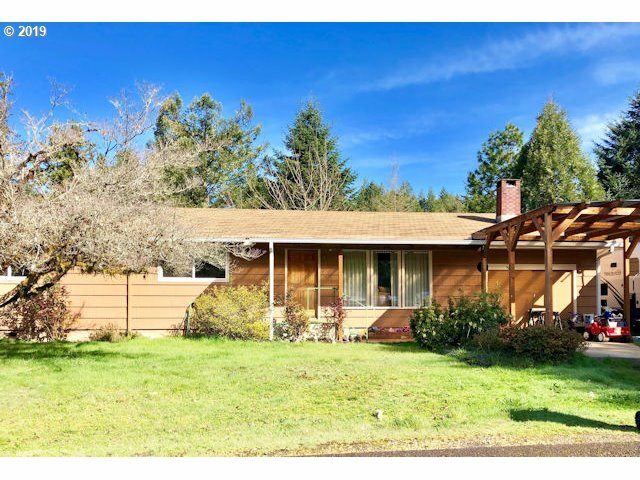 "Well maintained 1971 4/BR, 2/Bath 1764 sq ft Home. Upstairs addition added in 2000, which contains Master Bedroom with Walk in closet and personal Bathroom. Extended length 512 sq ft 2 car garage and attached Carport. Large covered back a patio. Partially Fenced back Yard. Set up your showing today!!" "Almost 90 acres of land with older Manufactured home onsite of no value and property also has a shed onsite in need of repair. Buyer to verify replacement permit for manufactured home. Property is being sold AS IS." 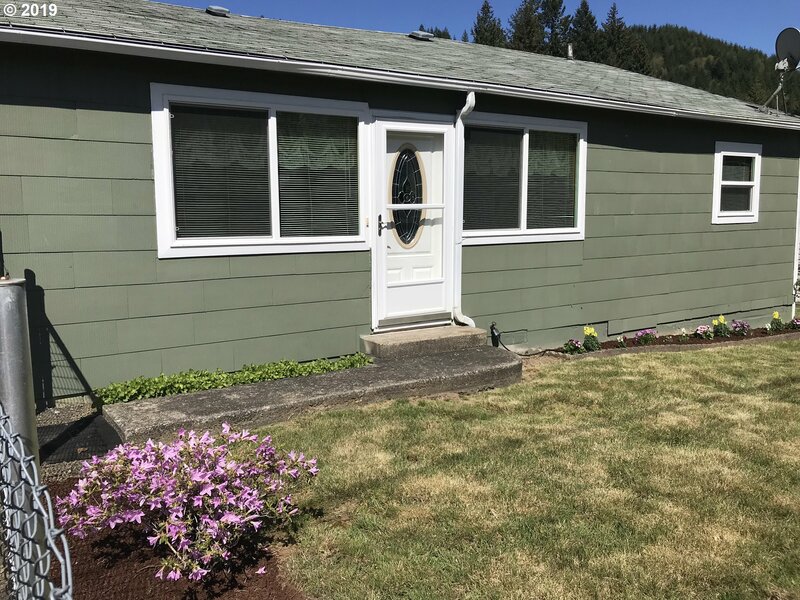 "Neat and clean 3 bedroom, 1 bath home in Mapleton. The property includes 2 other tax lots surrounding the property for a total of .61 acre. There's a cozy den off the dining room with a fireplace insert, plus the home has forced air heat. The huge backyard is fenced. Great starter home." "3/Bed 1/bath, plus walk in shower in utility room, attached garage, detached metal RV carport, 1 full & 1 Partial RV Hookups. Large woodshed, shop & tool shed, fenced in yard w/ apple tree & room for garden. 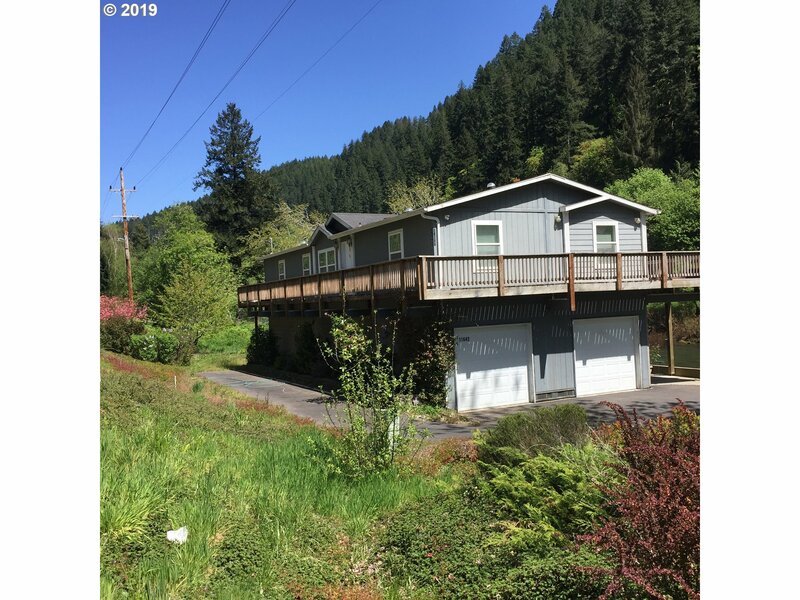 Within short walking distance to School, Bank, Gas station, Coffee shop, convenience store, Library, Siuslaw River Public Dock.Located 15 miles from Florence & 51 miles to Eugene. Set Up Your Showing Today!!!" "Private,large lot with access to Knowles creek. Behind the well known gingerbread house restaurant and a short distance to Mapleton and Florence!"